Freelancing is changing the world market in a number of impactful ways, quickly becoming one of the most popular career choices for workers as well as one of the most effective ways for businesses of all sizes to complete a wide variety of projects. 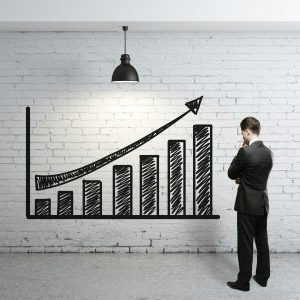 At the heart of the impact freelancing is having on the world are the platforms designed to connect talented freelancers with clients looking for work. 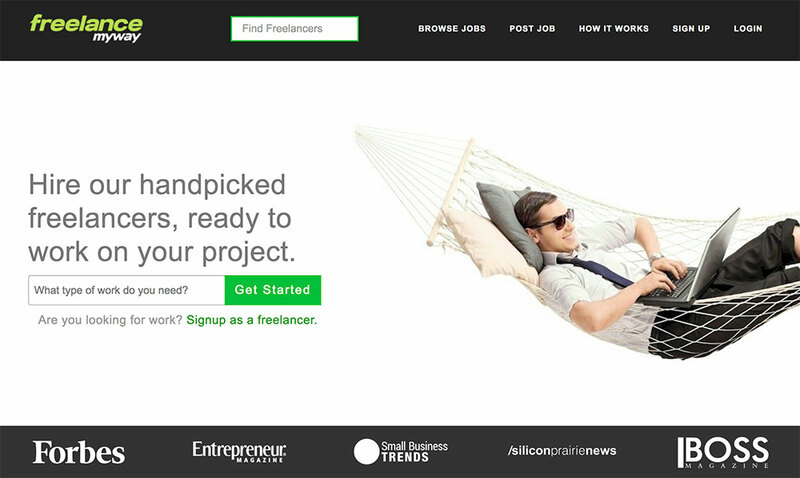 One of those platforms is FreelanceMyWay, a relatively new marketplace for connecting freelancers with clients. In this review, we’ll take a look at what FreelanceMyWay offers to clients, what it offers to freelancers, and draw a conclusion about whether FreelanceMyWay is a platform worth looking into. FreelanceMyWay enables clients to post jobs for free and begin receiving bids on those jobs from freelancers all over the world. Once a freelancer is hired, FreelanceMyWay offers a platform for clients to communicate with and eventually pay their freelancer. What really sets FreelanceMyWay apart for clients, though, is the fact that every freelancer on the platform is hand-reviewed before they are allowed to apply for jobs. This screening process helps weed out some of the lesser quality talent that tends to be prevalent on other platforms and provides clients with a sense of security that every freelancer they are considering hiring is at least experienced and talented enough to pass the FreelanceMyWay screening process. This enables clients to avoid wasting time and potentially money on freelancers who are not up to the task. 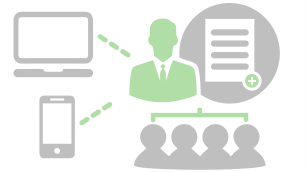 Other benefits of FreelanceMyWay for clients include its intuitive, easy to use platform that is optimized for mobile devices, making managing projects on the go from any device easy and convenient. 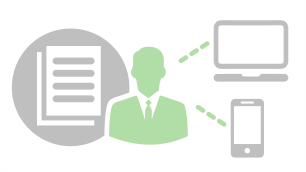 Lastly, the payment system on FreelanceMyWay helps ensure that clients are protected. No payment is released until the client is 100% satisfied with the work turned in, eliminating the risk that a freelancer will turn in shoddy work (if they turn in any work at all) and duck out with the client’s money. Freelancers on FreelanceMyWay can benefit from most of the same features on the platform that clients are able to benefit from. Of course, to work on FreelanceMyWay, freelancers must first completely fill out their profile information and pass the company’s screening process. For those who are able to pass the screening process, though, it’s actually a big benefit. Freelancers on FreelanceMyWay don’t have to worry nearly as much about competing with low-quality freelancers who are willing to work at rock-bottom rates. In the same way that FreelanceMyWay’s payment system protects clients, it is able to protect freelancers as well. While the money is not released until the client is completely satisfied with the work turned in, FreelanceMyWay does act as a middle man to resolve any disputes and ensure that clients don’t disappear without paying for the work they commission. All money is held in escrow so that neither party is able to cheat the other one. This provides a degree of security and peace of mind to both clients and freelancers as they begin working on a project. Just like with clients, freelancers on FreelanceMyWay are also able to take advantage of the platform’s intuitive tools and mobile optimization to communicate and turn in work on the go. In summary, FreelanceMyWay is a great new platform for connecting freelancers and clients that offers a number of features that both can benefit from. 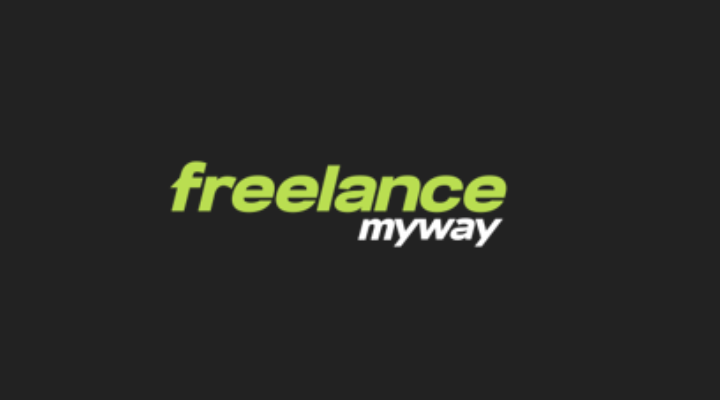 If you are a freelancer looking for more work or a client looking to hire new talent, we recommend you check out FreelanceMyWay. Customer Service – What Are The Most Important Channels To Get In Touch With Your Clients? 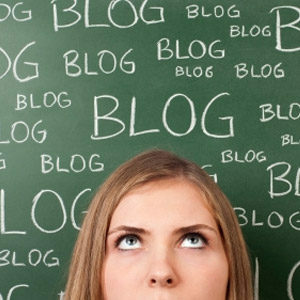 Hi Famous Bloggers Editor, thanks for writing such an informative review about freelancemyway, this is helpful! Thanks again! Thanks for the article.It's removes the barrier between clients and companies. 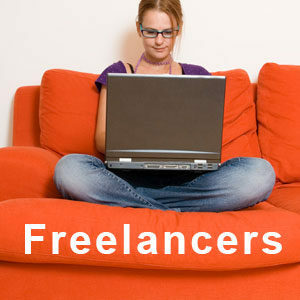 Freelancing is definitely the future of the workforce. In fact some estimates expect that the company of the future will comprise 50% internal staff 50% freelancers or gig economy style workers. With my startup Task Pigeon I focus on bring the freelancers together with the client and their team by providing an easy to use yet powerful task management app focused on getting things done, rather than just writing things down.